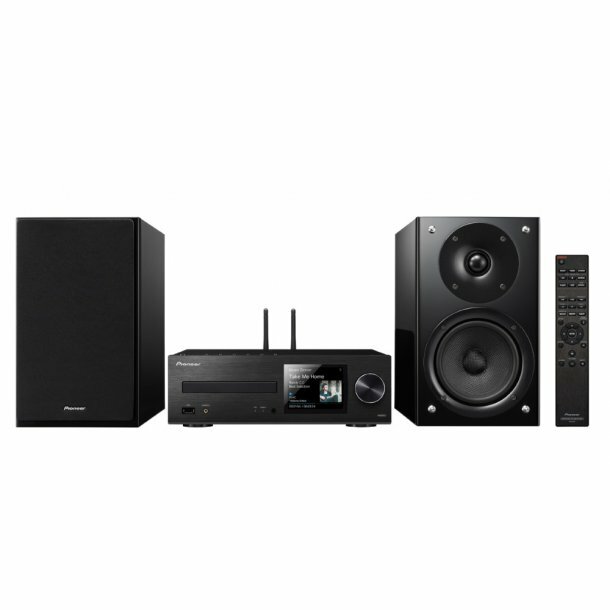 The speakers for a micro-system should not be overly ?micro? ? since adequate volume permits a balanced, wide-band sound. 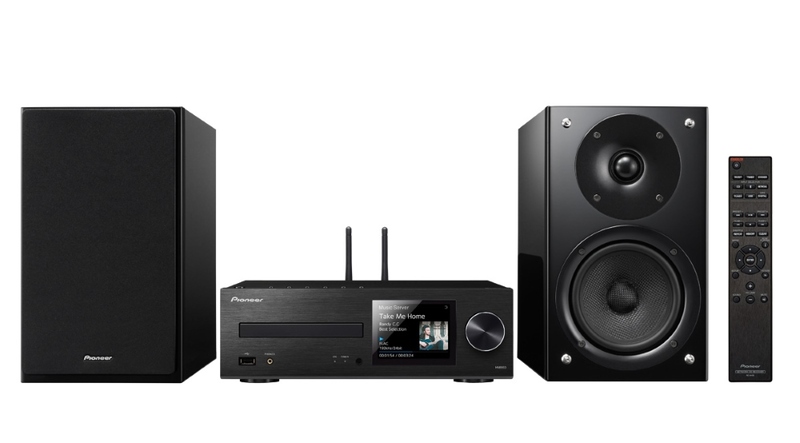 With the speakers of the X-HM 86 D, Pioneer has found the perfect size that fits into any shelf niche on the one hand and supports serious hi-fi sound on the other hand. The speakers were harmonised by European specialists, are equipped with components of high quality and also meet upscale standards in terms of their appearance. With the 65-watt output stages of the matching CD network receiver, they are able to produce amazingly mature sound. Next to the class D amplifier, the becoming device dressed in brushed aluminium also contains a CD player, DAB tuner and Pioneer?s new, amazingly versatile streaming unit. High-resolution playback from a DLNA server is possible just as easily as using the Spotify, Deezer and Tidal streaming services. Smart phone users enjoy Bluetooth, AirPlay and (after a free update) Google Cast. 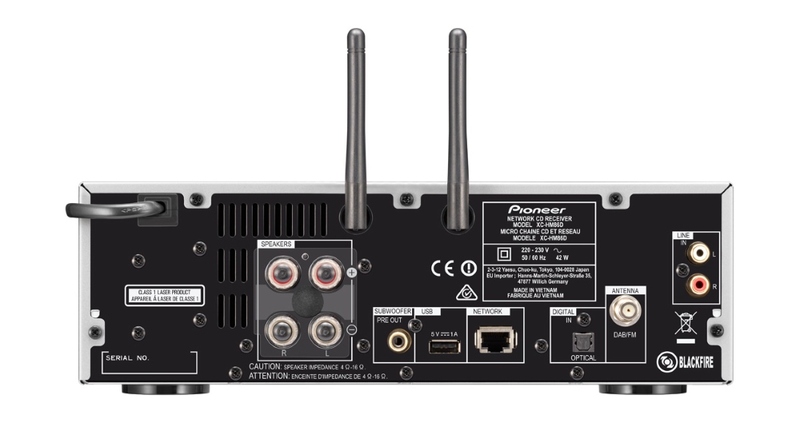 FireConnect is also coming with an update, making the X-HM 86 D multi-room capable so it can be linked with other compatible devices to form a music network throughout the home.